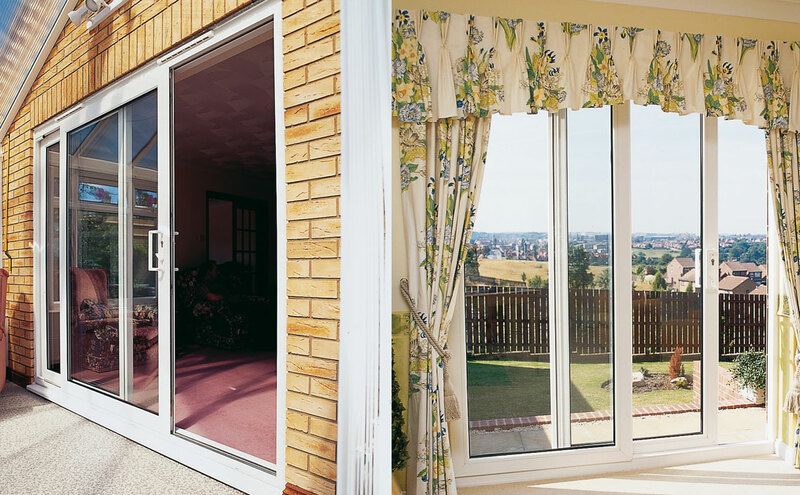 Many home owners are choosing bi-folding doors as a new modern and contemporary way to lighten up a room to their garden, terrace or balcony. 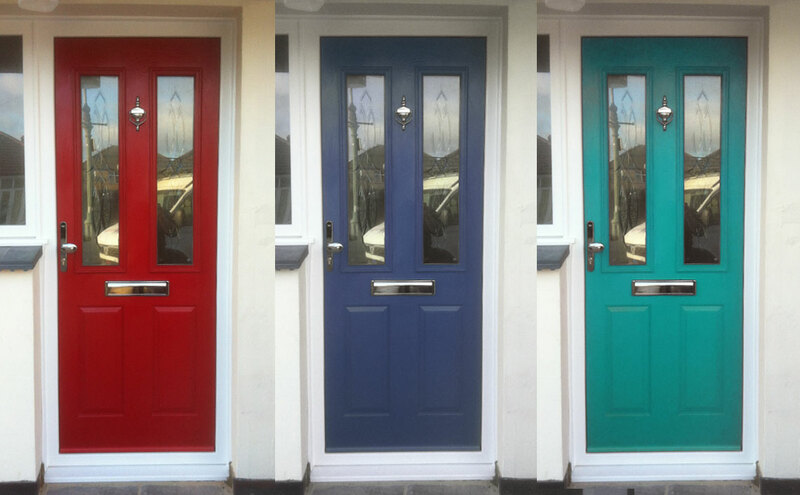 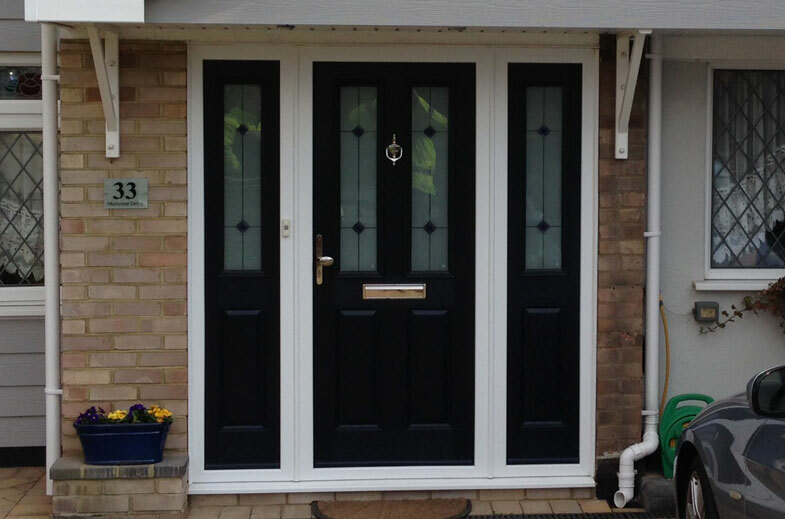 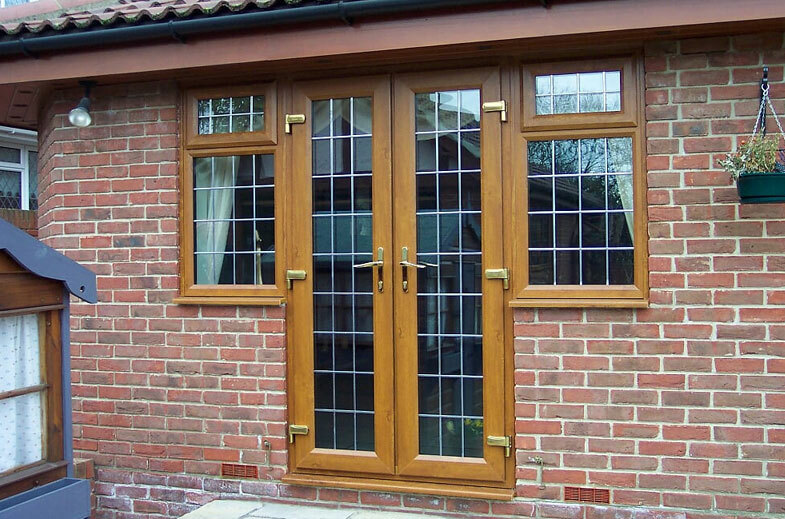 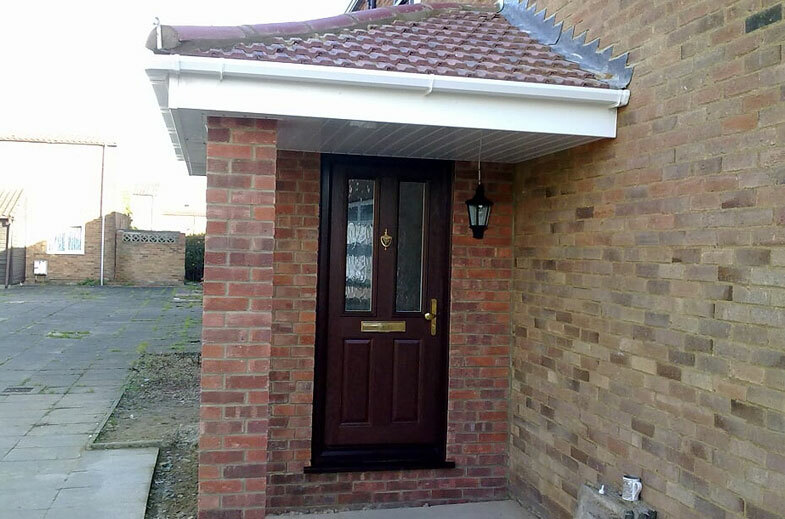 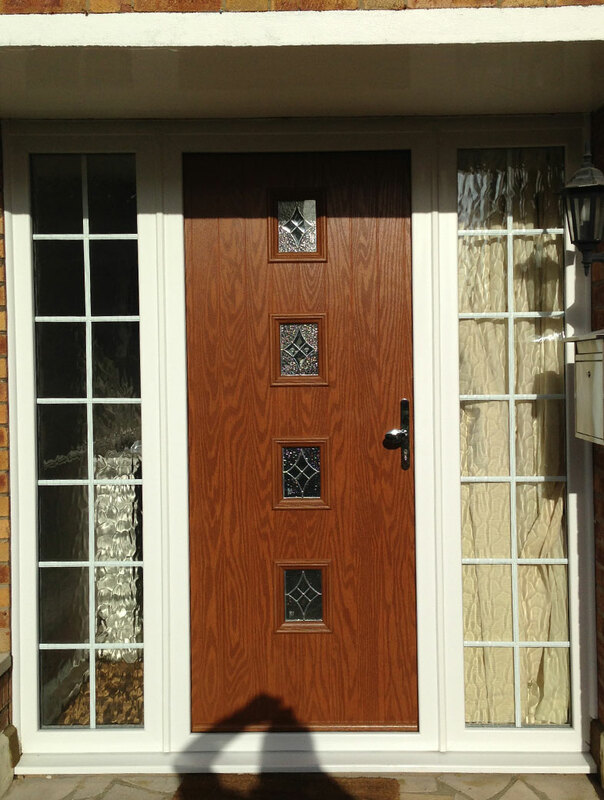 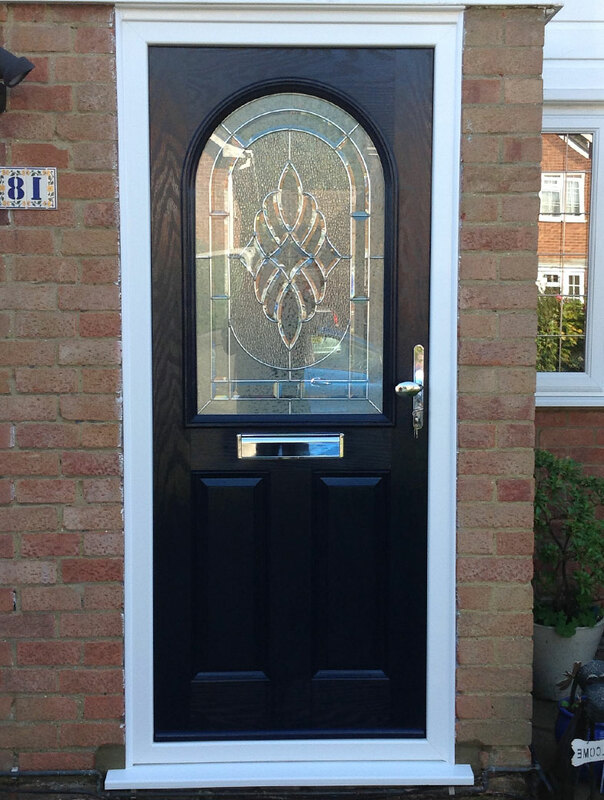 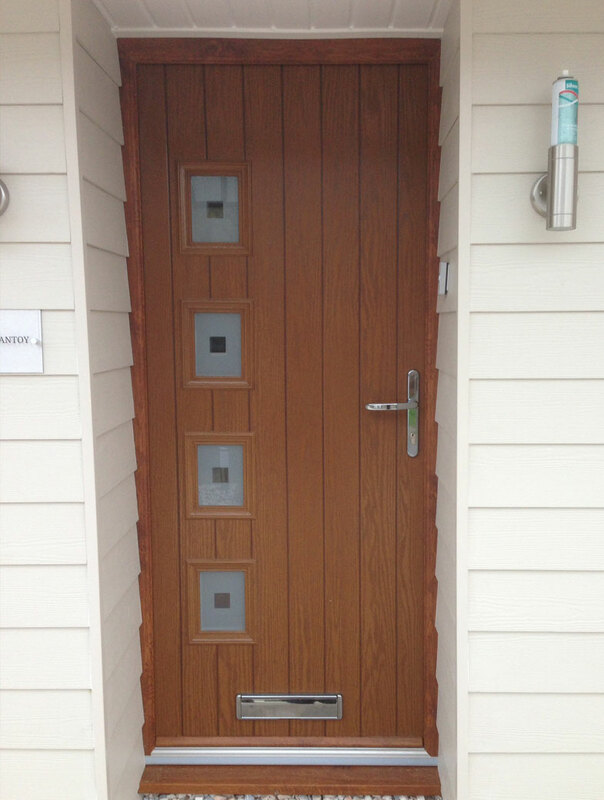 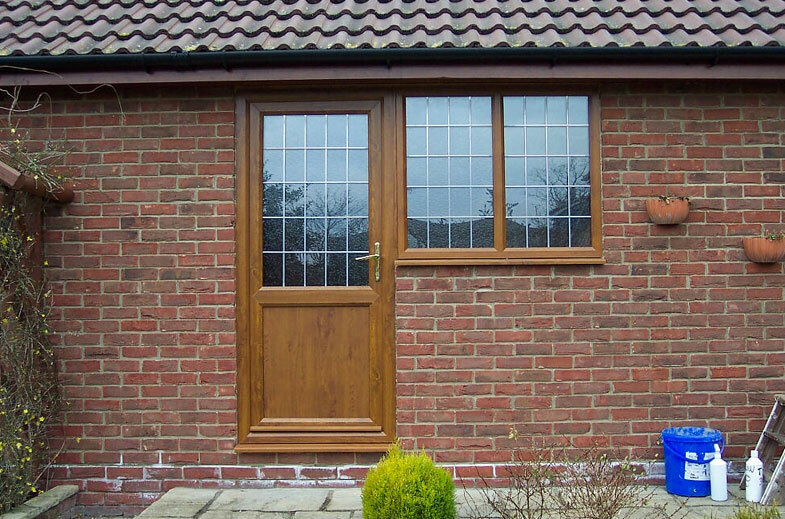 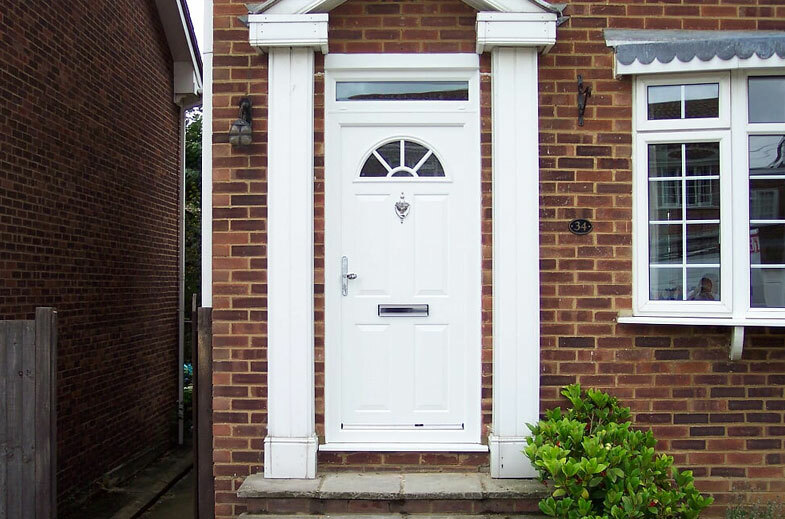 They are very much 'on trend' and are a great alternative to patio doors and French doors. 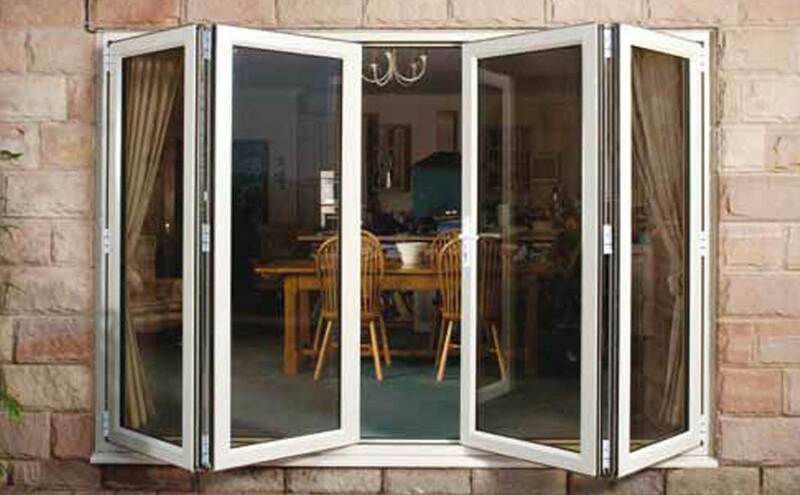 Subject to the size of the opening, you can have up to 7 panes with the main door located on either the left or the right side. 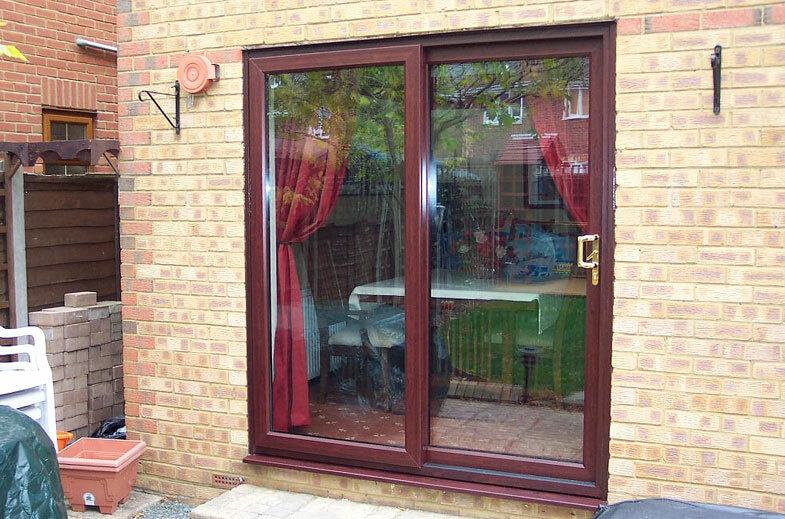 Patio Doors or French Doors? 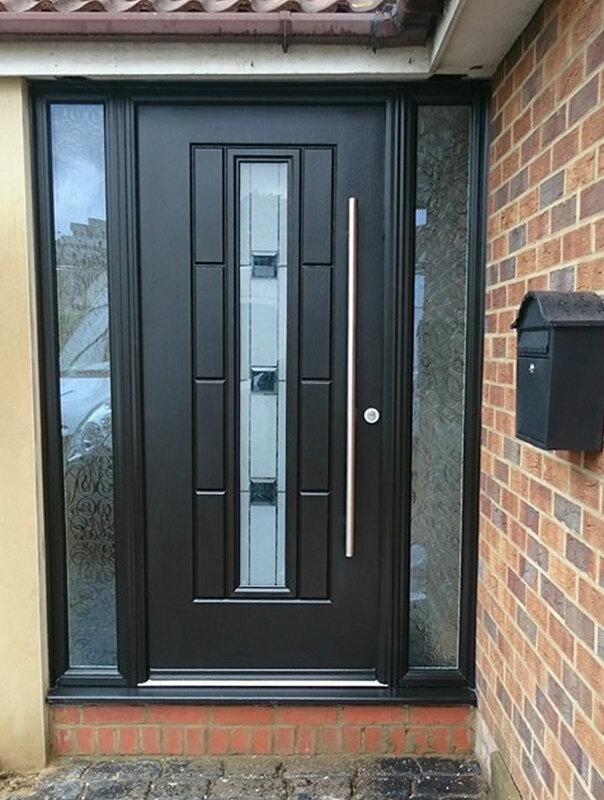 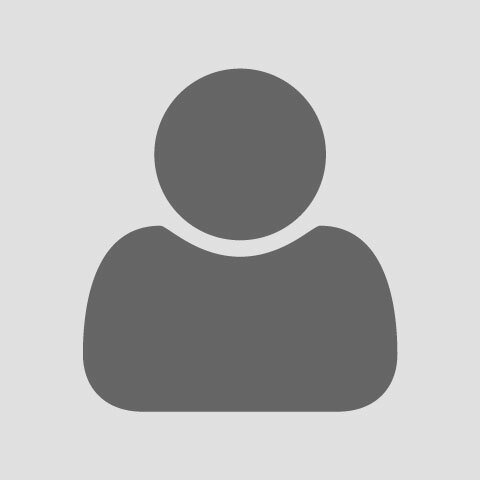 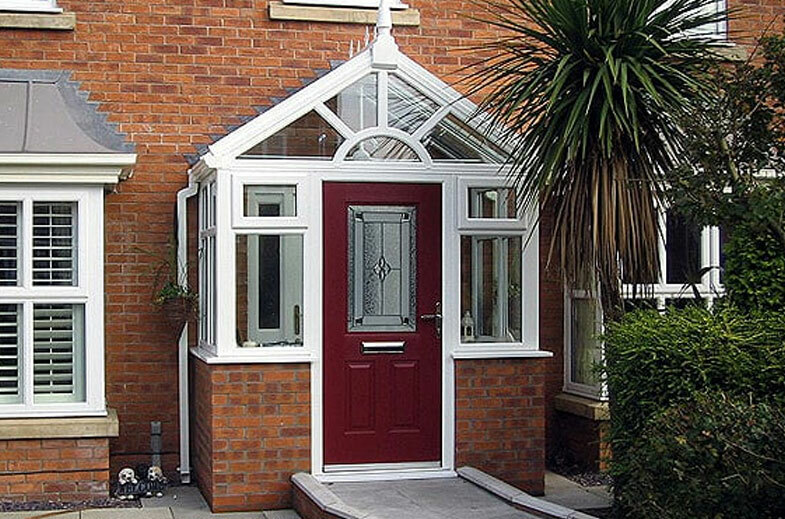 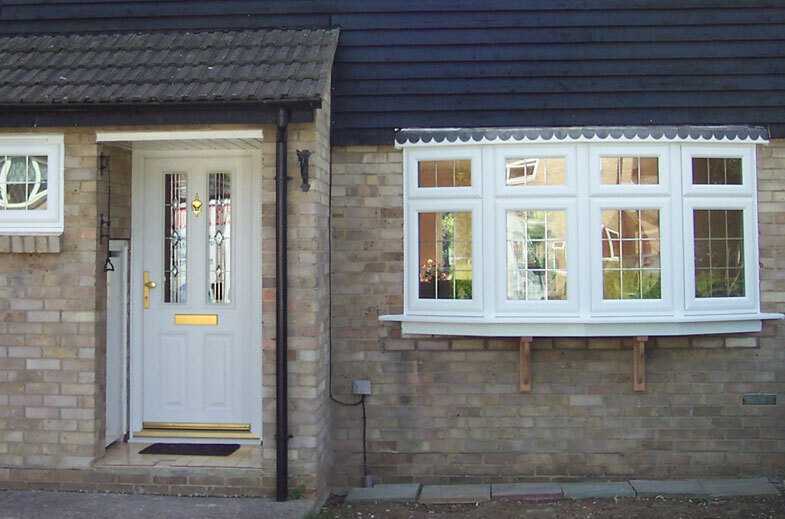 We have many options to choose from, whether you are interested in PVCu or Aluminium, please let us know your requirements and we can help advise the best solution for you.